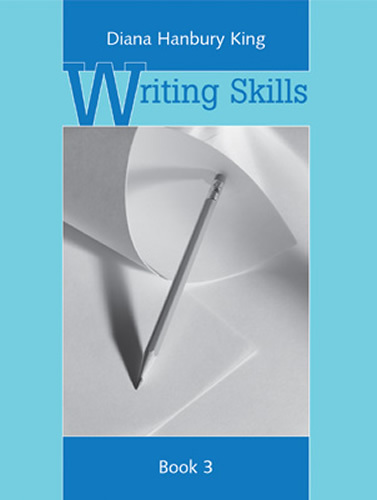 Writing Skills Book 3 helps high-school students generate ideas, argue points, and understand the major forms of expository writing. This book presents a logical sequence of skills to helps students master paragraphs and essays. 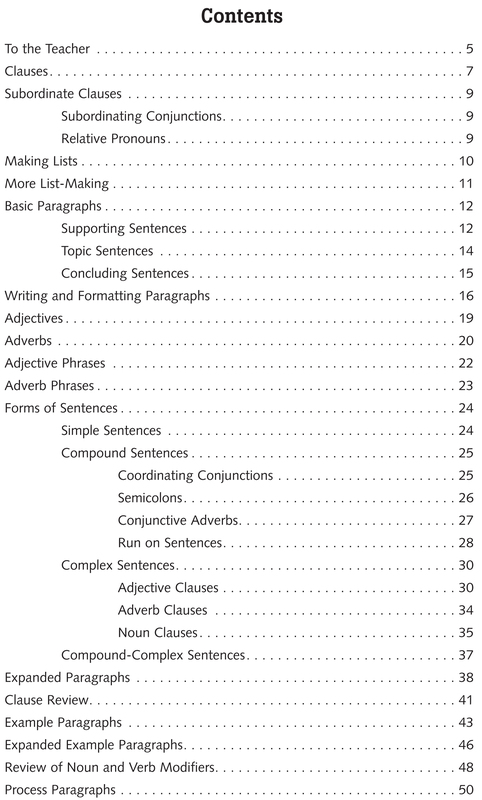 This book facilitates direct instruction in grammar and composition to help students write clearly, effectively, and with confidence. 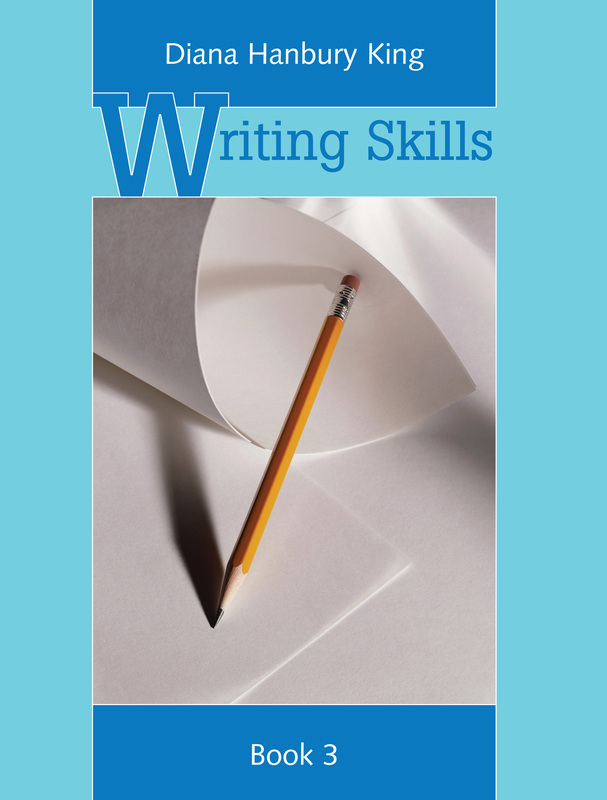 This program is key to developing essential expository writing skills. 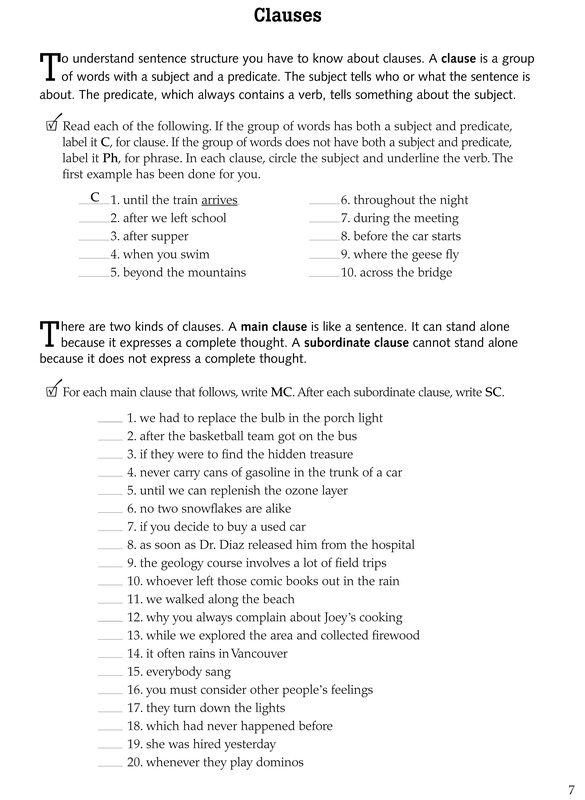 It effectively helps educators teach essential skills in careful order, from parts of speech, to sentence structure, to paragraphs, to complete essays.